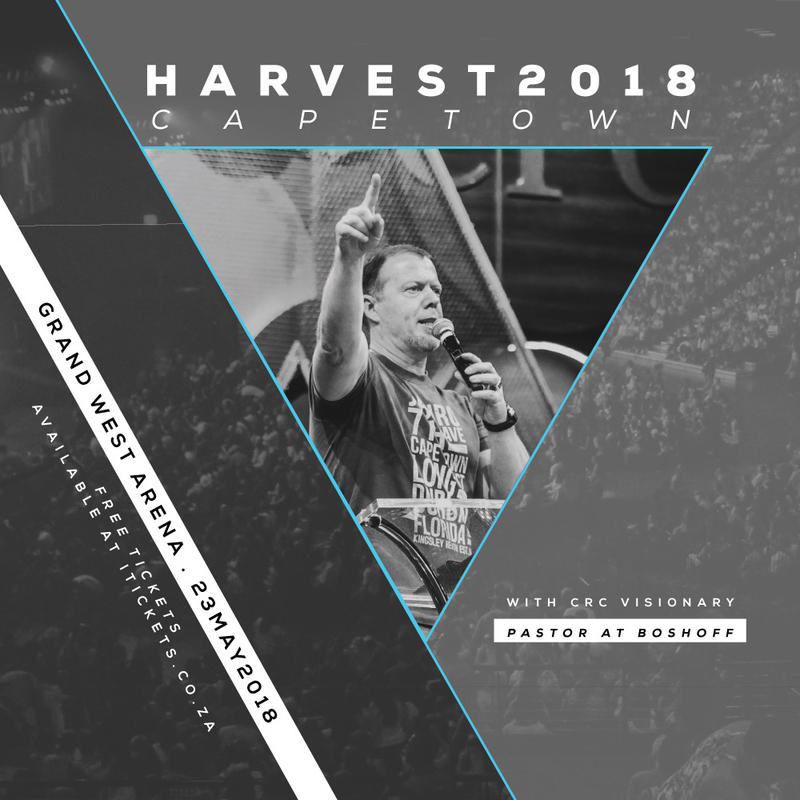 HARVEST 2018 CAPE TOWN is an annually event Hosted by CRC Church to unite Cape Town for Jesus. 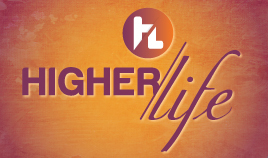 We come together to lift high the name of Jesus and bring worship to God. CRC Visionary Pastor At Boshoff always brings a life changing word of God. 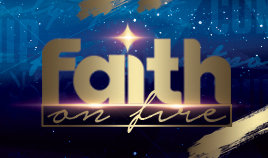 The broadcast will be televised live on Faith Africa on DSTV channel 341, Flow Africa on Kwese Channel 825 and Faith Terrestrial on Sentech Channel 501.